Later Life Career Transition. Problem? Okay, a 50 year old middle manager (MM) in information services is let go. Their skills have not diminished but they have been passed by more savvy younger generation workers. Other MM positions would likely put the candidate in similar situations. Do you counsel them to transition into a different career path, take a lesser position for less pay, encourage them to start their own business, become a consultant or ? What do you do with the ‘older’ individual who losses their job 5, 10, 15 years before retirement? The 12 Radical New Strategies for Successfully Starting up or Growing a Freelancing Career or Business. There is a revolution going on. Secure your new role in the shortest time by taking our NEW Online Course today and we’ll even give you a money back guarantee. The 7 radical new strategies for successfully starting up or growing your own business. The financial crisis has taken all the headlines but beneath the headlines major social, economic, demographic and technological shifts have been happening. Asia, Automation, Outsourcing and Ageing Populations are all contriving to create a whole new world of work. Your education is not as valuable as you thought it was. Your skills are not as special as you thought they were. Your experience is not as unique as it was only a few years ago. Power shifts are happening everywhere and it’s not being reported. Companies are becoming flatter, more connected, more collaborative, more global, more decentralised, more dynamic. In this new world of work there is a global talent pool of skilled people everywhere. Experienced people are common, but new skills are in constant demand. In this new world of work your value will no longer be determined solely by your qualifications, which Ivy League, Russell Group or Oxbridge institution you studied at, your skill set or even your experience. A whole new list of variables are now at play. This Workforce Revolution is leaving many once valuable individuals by the wayside as a new paradigm shift ensues. But in its wake new opportunities abound for those positioned correctly. How can you do the same? Traditionally, workers trade their time for money. Freelancers value time over money and seek to achieve the elusive ‘work-life balance’. Entrepreneurs value riches, and seek a passive income and early retirement. ‘Opportuneurs’ however seek purpose and want to create change. They follow their passions and look for opportunities where they can use their talents to create this change. By following their passions, their purpose and their talent, control over their time and their wealth flows effortlessly. 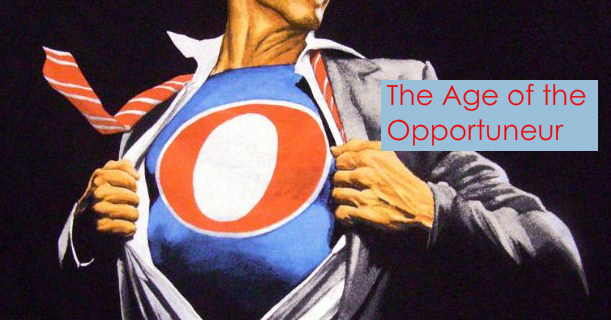 In this Workforce Revolution the Age of the ‘Opportuneur’ is upon us. To find out about the Rise of the Opportuneur, what it takes to become one, and how to make a successful career change or successfully start a new enterprise, even if you have no paid work experience in that area, by adopting the radical new strategies of Opportuneurs, come along to our exciting and insightful new seminar delivered by Workforce & Business Development Specialist and author Gary C. Brown. Limited tickets can be found here. Do you want to make a career change and start a new career that fulfills you? Do you want to know the tactics that employers won’t tell you but the best job hunters use everyday to find themselves great roles in the shortest time? Are you tired of the constant slog and just want to nail that new job quickly? Are you tired of being hampered by setbacks or knockbacks? Do you want to know the smallest changes to your job hunting that will have the greatest effect? If so ‘The Top Ten Secrets to Finding the Right Job Right Now’ Special Workshop will reveal the proven tactics that will help you secure your new job in the quickest time. 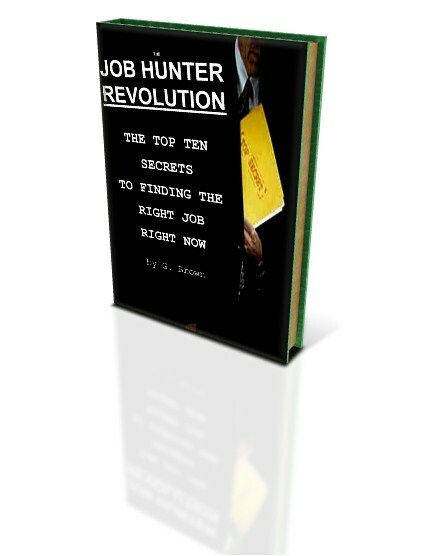 With these secrets in your possession you will not only learn how to find a job you’ll love in the shortest time, but you will never have to be between jobs again. Based on research amongst 100’s of employers and thousands of applicants, this workshop reveals for the first time the 10 key secrets that employers don’t tell you and the secret tactics the most successful job hunters employ everyday. Providing a fresh new approach to developing your career, these tried and tested 10 secrets will transform your job hunt from a time consuming, frustrating endeavour to a successful and empowering outcome in the shortest time and help you find your right job right now. 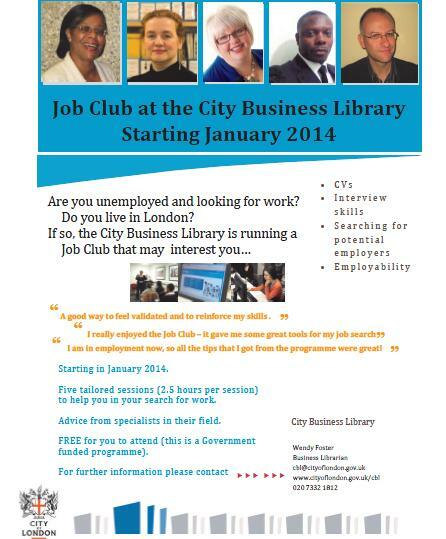 Start the New Year with a New Career!